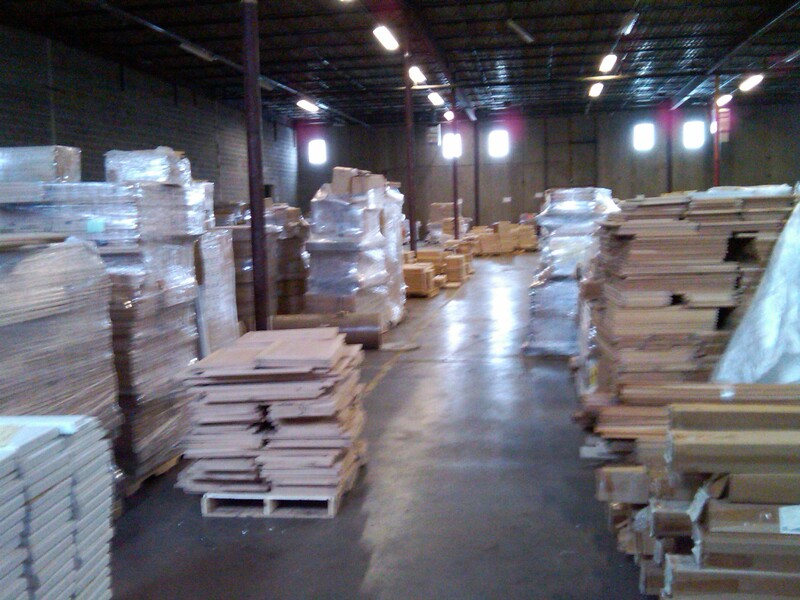 Bud’s Warehouse is overflowing with cabinet doors from a recent donation from a major manufacturer! We’ve had to stash them all over town just to store them all (over 100,000 doors!). Cabinet doors are available in every size you can imagine and in a variety of wood species, including maple, oak, pine, birch, ash, alder and cherry. We’ve got shaker style, raised panel and flat panel. You can even get them finished or unfinished. If you need brand new cabinet doors at a great price from $15 to $60, there’s a good chance we’ve got what you need. New cabinet doors are one of the easiest and most economical ways to give your kitchen a facelift or update your bathroom. If you’re a woodworker, build your own boxes and add our doors. Bud’s Warehouse is open to the public. The innovative concept of a home improvement thrift store has become increasingly popular with area homeowners seeking savings of up to 70% on home improvement items while helping others. The organization offers vinyl flooring, countertop, kitchen cabinets, appliances, carpet, hardware, light fixtures, windows, bathtubs, sinks, and many other building materials. For more information or to donate tax deductible building supplies, call (303) 296-3990. Bud’s Warehouse is open Monday though Friday from 10 a.m. to 5 p.m and 9 a.m. to 5 p.m. on Saturday. ← Bud. He Has Buddies.